Spring has most definitely sprung and everyone is happy to feel a bit of warmth in the weather along with enjoying the bursting out of new life everywhere. Much of this new life is in the form of flora and those of us with gardens and/or allotments are being kept extremely busy! A simple, fast and inexpensive job that could end up saving you a lot of time and money (not to mention cutting your risk of personal injury) is the application of a fire retardant treatment to any timber that could be at risk of burning, whether the risk is from a garden bonfire or anywhere else. 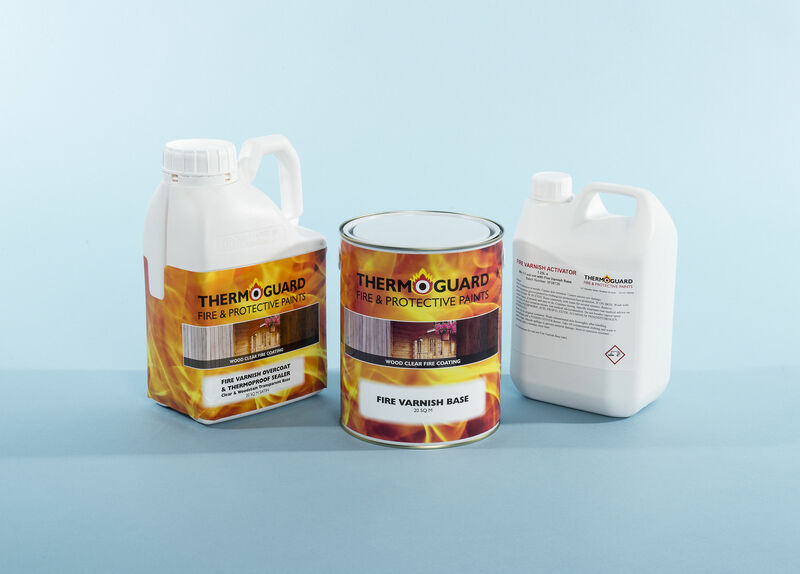 Twistfix are proud suppliers of the ThermoGuard system, which is one of the products on our April Special Offers section and is therefore available at an even more competitive price than usual. 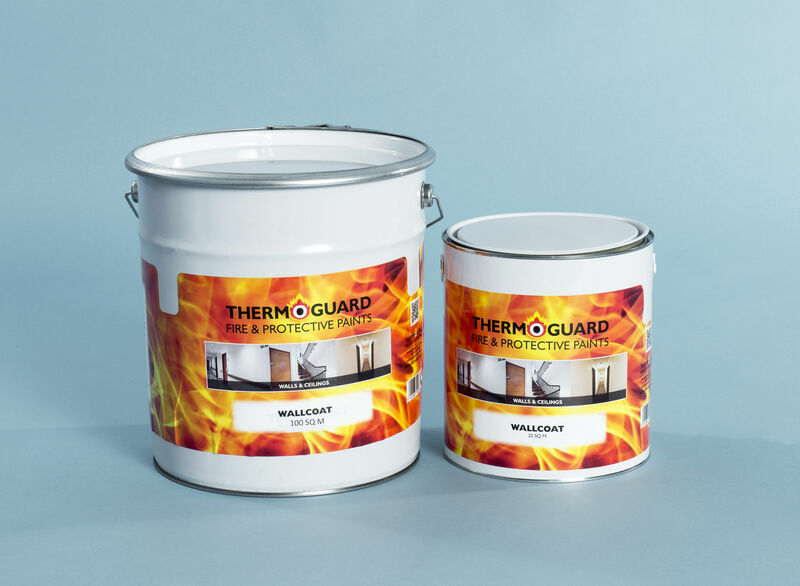 ThermoGuard is a triple-protection system and comprises intumescent varnish base, preliminary activator and main top coat in three separate containers. Together, the formulae will coat around twenty square metres of timber, though this will vary according to the porosity of the wood. In the event of fire, the intumescent base expands in size dramatically to create a strong, fire-resistant carbon char. This insulates the timber from the hottest flames, holding back smoke into the bargain. Stringent independent has ensured that the product meets all applicable health, safety and quality standards. What are its aesthetic qualities? All layers of ThermoGuard dry clear, letting the natural beauty of the timber shine through. You can choose from satin or matt and both provide UV protection as well as a durable surface perfect for anything from external cladding to internal woodwork. So, it turns out that fighting fire with fire isn't such a good idea, at least when it comes to actual flames. 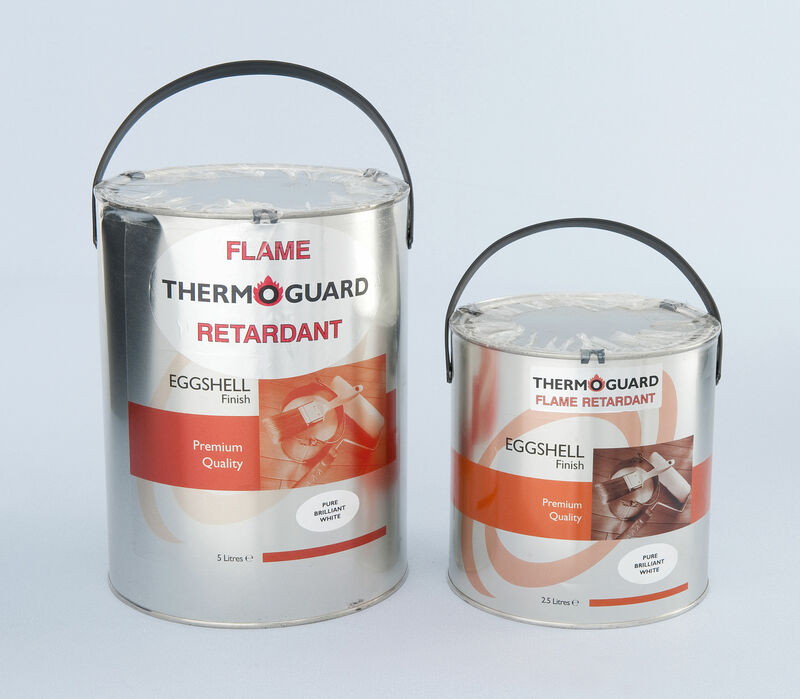 Instead, use the triple-protection Thermoguard fire retardant varnish system, available now from Twistfix. Order now at the reduced price!